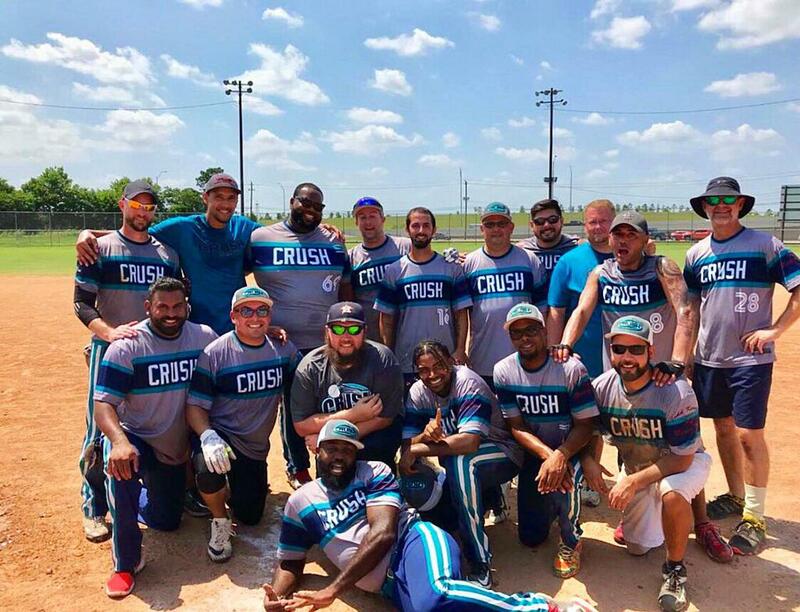 Interested in becoming a sponsor of Houston Crush? Breeding, Raising & Training Champion quarter horses. Brewed with the best barley, rice, water and hops to be America's favorite light lager.